We're living in an age of information overload. Mass content on just about whatever topic suits your fancy — national and international news, politics, guns, anti-guns, etc. — is readily available on the internet. And with the exception of a monthly service fee via Comcast or some other provider, it's free. Or, at least, the content presents itself as being free. But there are hidden costs. One has been the expectation, fostered over many years, that the gathering and dissemination of news, most frequently accomplished via professional news outlets who hire full-time journalists to cover specific areas and report what they learn to an interested readership, also occurs for free. 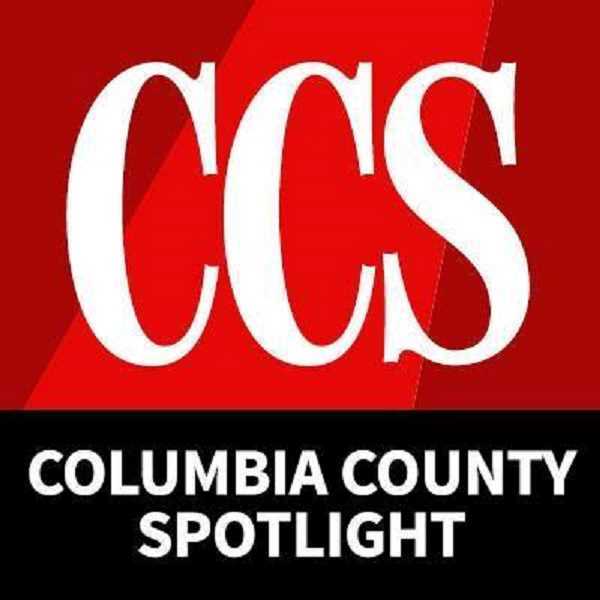 The Spotlight's news operation is not without expenses, and the quality local Columbia County news we deliver weekly — daily online — can be found nowhere else. We employ local staff to execute day-to-day operations, including news-gathering. Our office is located in downtown Scappoose. While modest, it comes with a monthly lease expense. It takes money to produce our printed publication, and the burden added to our news staff, who are inherently engaged in a fast-paced, stressful job, to prolifically post to our website and social media platforms seems to always be exponentially increasing. While print and digital advertising sales have remained consistent, something for which we are appreciative and realize many media outlets could not claim, it remains a weekly challenge to keep pace with the rising tide of expenses. Bottom line: If you value local news provided by the Spotlight, we encourage you to invest in our future, and the future of Columbia County news reporting, by securing a comprehensive or digital-only subscription. We appreciate our 6,500-plus Facebook followers, and are encouraged with "likes" on a story, but our social media presence does very little to help pay the bills. ¦ Exposed a canine-assisted jail cell extraction in 2017, under the prior Sheriff's Office administration, that has now resulted in proposed legislation — Senate Bill 495 — to ban the practice in the state. Our enterprising journalism has held local government officials accountable. ¦ Brought to life stories about the people in Columbia County, including, just in the issue alone, Phyllis and Arleta Wildenstein, a mother-daughter duo, respectively, who deliver comfort and hope to whoever is in need via their quilting craft. We relish good news in our community. ¦ Covered, in depth, Scappoose and St. Helens high school sports. No other news outlet in Columbia County — none — provides comprehensive coverage of local sports. Our sports reporting, by veteran sports journalists, is among the best in the state. ¦ Extensively reported on the Scappoose and St. Helens school districts, not only at the administration level, but in the classroom as well. Whether focused on student academic achievements in science, technology, engineering and math, or the award-winning performance of a local band at a regional competition, we strive to bring those stories to life in the pages of the Spotlight. To secure the future of our news coverage, please consider a print and digital, or digital-only, subscription to the Spotlight. For only $30 you can receive 52 print issues, plus unlimited website access, for a year. That's about 58 cents per week, far less than that occasional tall latte at Starbucks. If you don't like print delivery, enjoy a digital-only yearly subscription for $20 — about 38 cents per week. If you believe in real journalism and credible, accountable information-gathering, you really can't afford not to.